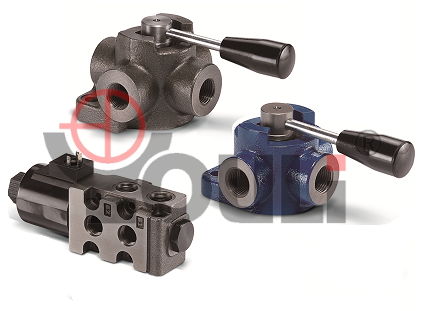 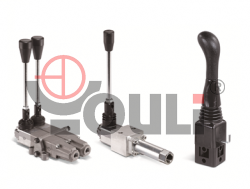 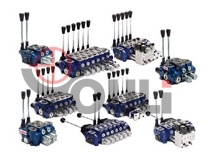 Youli was established as a professional manufacturer of mobile control valves which are widely used in mobile and industrial hydraulic applications. 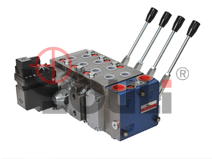 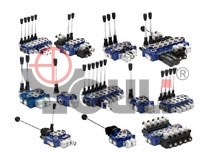 Our main products involve mobile control valves, hydraulic control valves, monoblock directional control valve and sectional directional control valve, remote control, diverter valves, and proportional valve, etc. 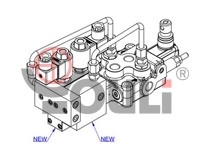 Welcome to contact us for more information, if you have any further question or comments.